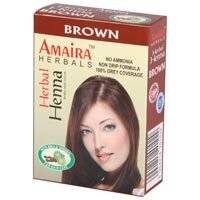 Herbal Henna Hair Color that we offer is prepared using the finest quality herbal ingredients like henna, amla, shikakai, etc. 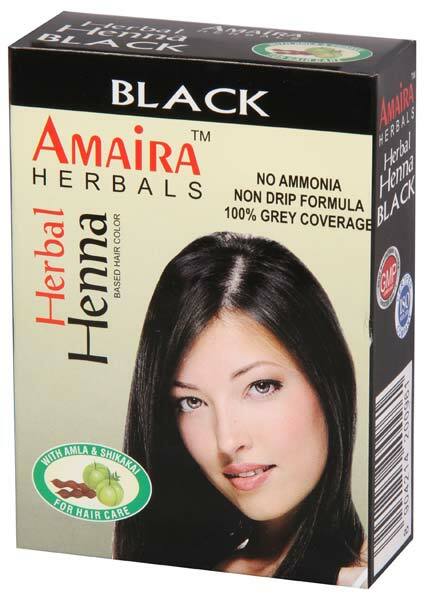 Herbal Henna Hair Color is a natural way to cover the grey hairs. 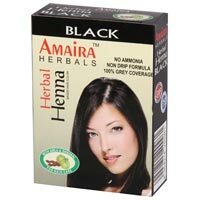 Our Herbal Henna Hair Color is a non-drip formula and free from ammonia, which ensures that there will be no side-effects and harmful effects on the skin & hair. 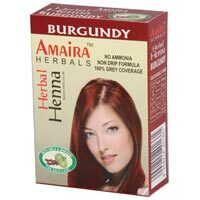 We provide Herbal Henna Hair Color in excellent quality packaging.